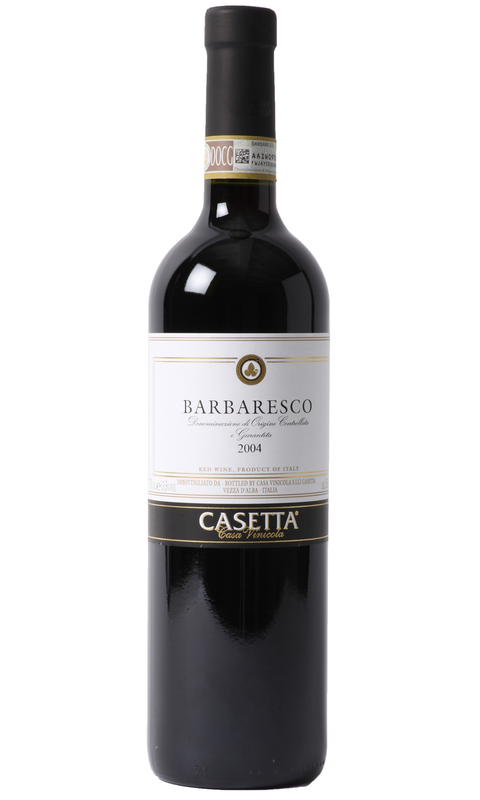 Barbaresco; known as the Queen of Italian wine is made exclusively from the beguiling Nebbiolo grape. The nose offers violets, wild berries, tar and tea leaf with hint of walnut. The palate is evolved with a rich luxurious mouthfeel, fine grippy tannins and a long intense finish. Nebbiolo often needs many years in the bottle to show its full colours, and after almost ten years in the bottle this Barbaresco displays great complexity and elegance.